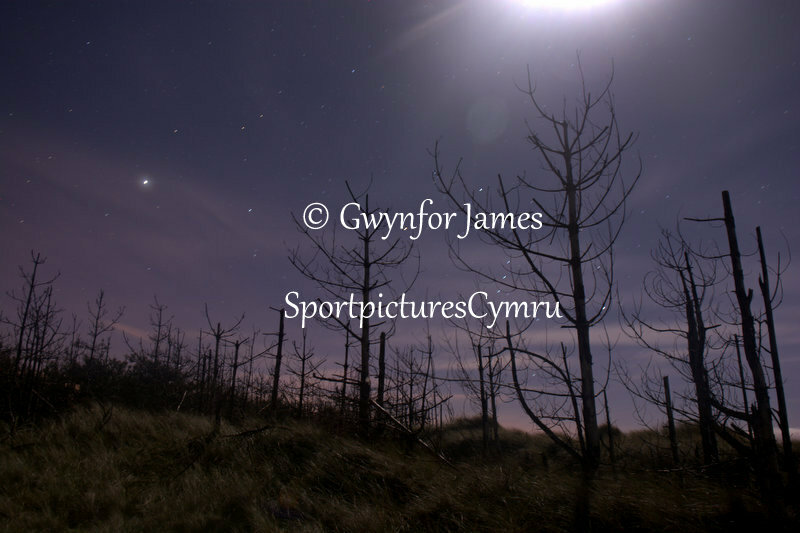 The magical and romantic island that is Ynys Llanddwyn. 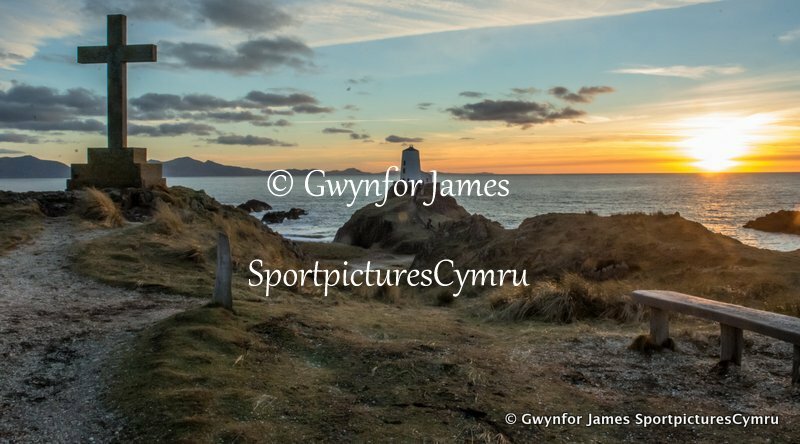 The magical and romantic island that is Ynys Llanddwyn. 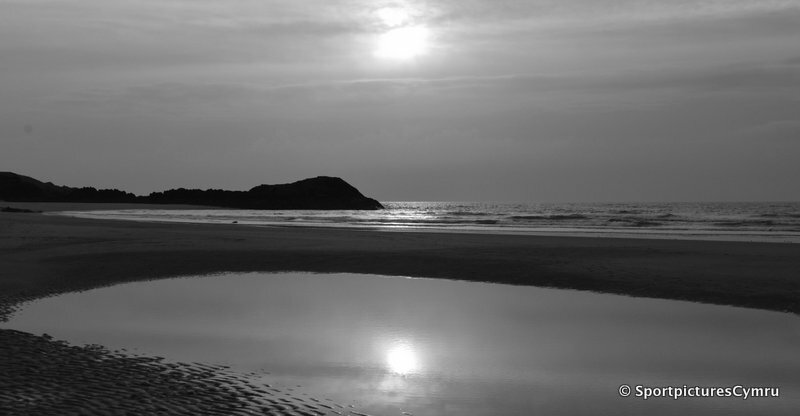 There is an option of either a colour or black and white picture.